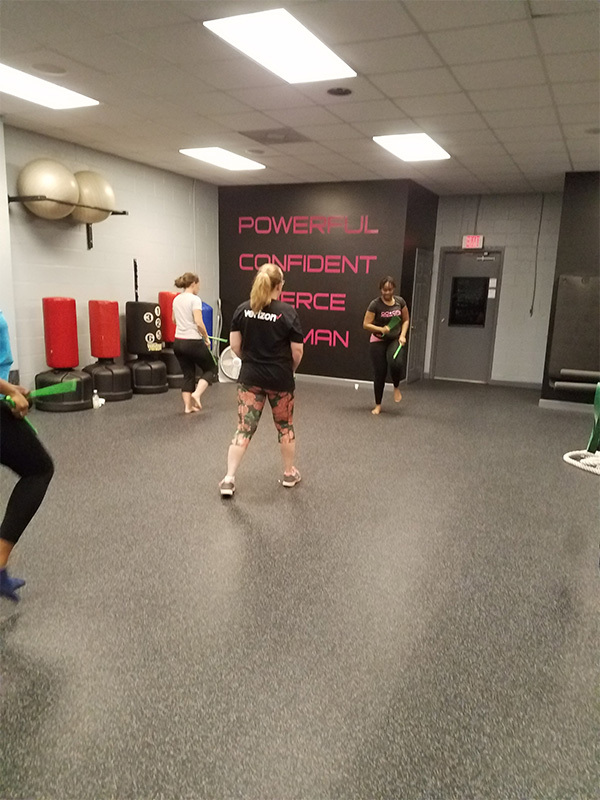 GoGirl Fitness Studio offers a fun way to work off those pounds! Please Remember that GoGirl Fitness Studio operates by appointment only. That means you have to purchase your POUND session and reserve your spot in the class online before attending. 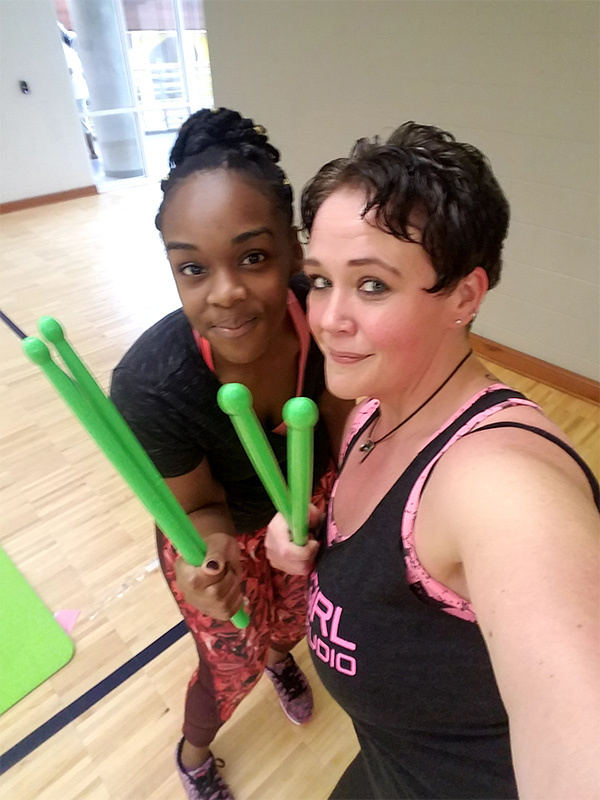 POUND classes are purchased 1 session at a time and cost just $10.00 per session. Don’t be left out of the POUND craze! 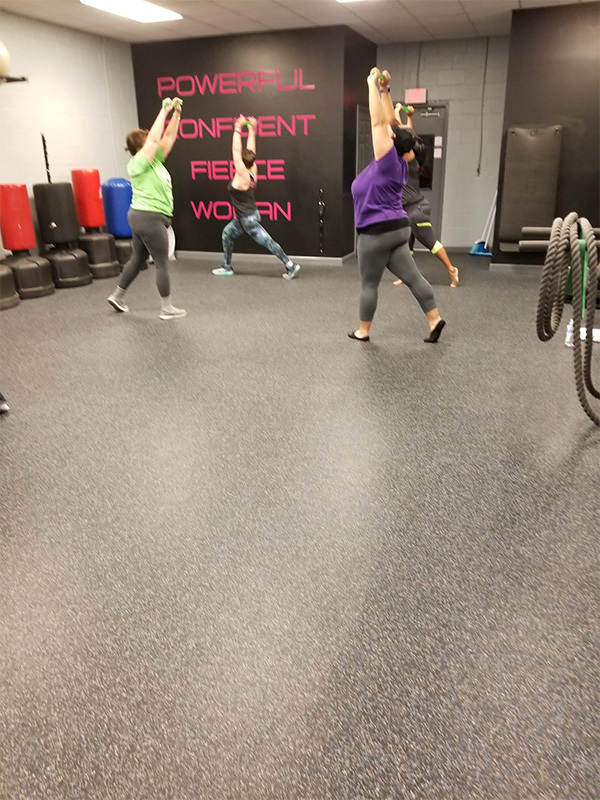 Purchase your session and reserve your class today!